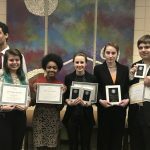 If you look at Chelsey Fix ’19, smiling at the center of a recent photo with the Lynchburg College Debate and Forensics Society, the first thing that comes to mind is definitely not Jim Jones, the infamous cult leader who initiated the mass suicide of more than 900 of his followers in Jonestown, Guyana, in 1978. 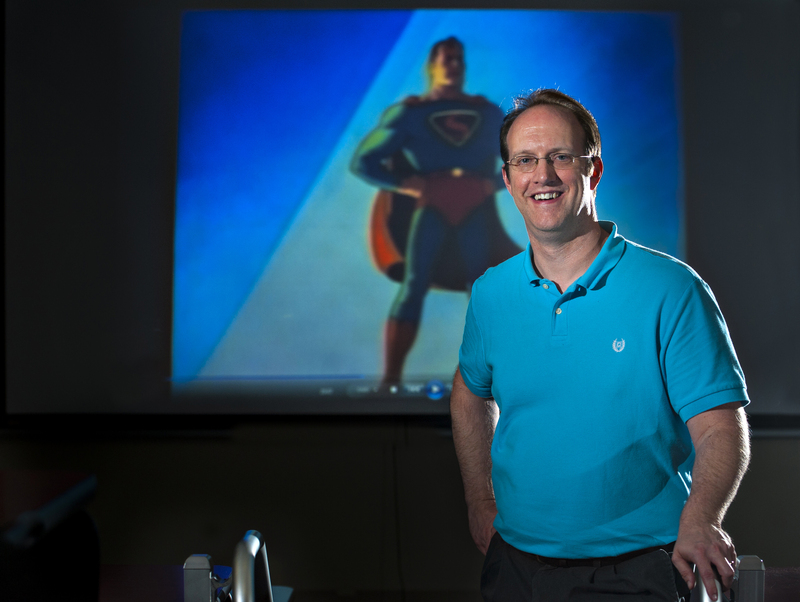 Dr. Michael Robinson will present a lecture, “Doctor Has No Gender in English: Character Change in Popular Science Fiction and Superhero Texts,” at 7 p.m. on Wednesday, February 7. The event, which is part of the Westover Honors lecture series, will be held in the newly renovated Memorial Ballroom at Hall Campus Center.